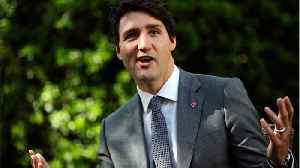 OTTAWA (Reuters) - Canadian Prime Minister Justin Trudeau on Monday reached deep into his caucus to replace a Cabinet minister who resigned over the handling of a corporate corruption case that has damaged the ruling Liberals' hopes of re-election in October. 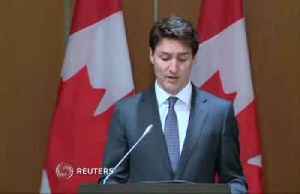 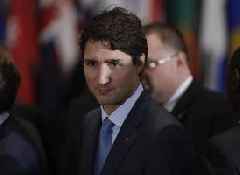 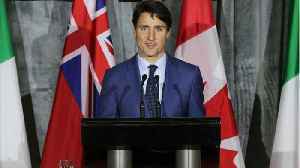 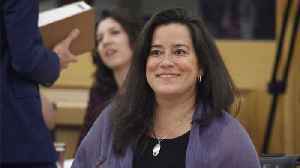 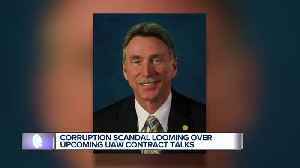 Trudeau has been on the defensive since Feb 7 over allegations that top officials leaned on former Justice Minister Jody Wilson-Raybould to ensure engineering and construction firm SNC-Lavalin Group Inc avoided a corruption trial. 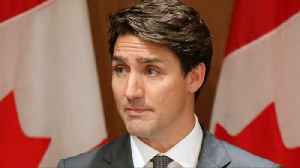 Today in petty politicians: Justin Trudeau was forced to apologize for eating a chocolate bar in Parliament. 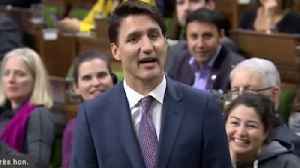 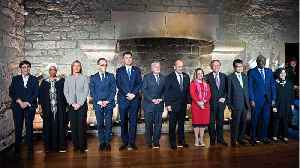 This video, "Prime Minister Justin Trudeau Forced to Apologize for Eating in Parliament",..